Cloud Engines, Inc., creators of the Pogoplug multi-media streaming device, released a new, software-only version of their cloud-based streaming service. The new software turns any PC or Mac into a “Personal Cloud,” no additional hardware required. This new version allows users to stream their entire photo, music, and video libraries and makes that content accessible anywhere in the world. Files stored across multiple computers and hard drives can be connected to a single account to provide users one easy interface for streaming all of their files called OneView. Pogoplug software is available for free, allowing users to share and access files remotely and stream all of their photos to any mobile device, PC or Mac. 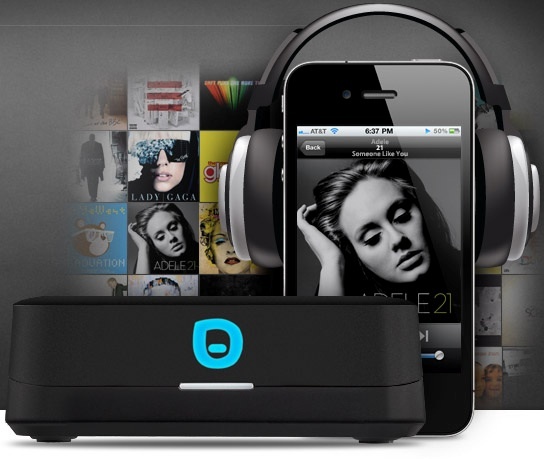 Streaming music outside the home network or streaming movies anywhere requires Premium. $29 one-time fee, install on multiple computers. The Pogoplug software maintains all of the great sharing and data access solutions provided by the original Pogoplug hardware. Users can still access and share files of any size or type from anywhere in the world, to anyone in the world. Pogoplug also released an update to their iPhone and iPad software to take advantage of the new OneView apps. With these updated apps, users never have to worry about syncing or storage limits and will always be able to listen to music, look at photos, and watch movies from their entire multimedia library right on their mobile device. The new Pogoplug software can be downloaded immediately for FREE at http://free.pogoplug.com. The updated iOS apps are also free and available via the iTunes App Store. The $29 software version adds mobile, TV, Xbox 360 or PS3 streaming.